People in and from Iran, Kurdistan and Afghanistan celebrate the beginning of their new year today. By precise astronomical calculation it started already yesterday at 11:02 GMT, since astronomers calculated that at this very minute the duration of day and night is equal (vernal equinox). 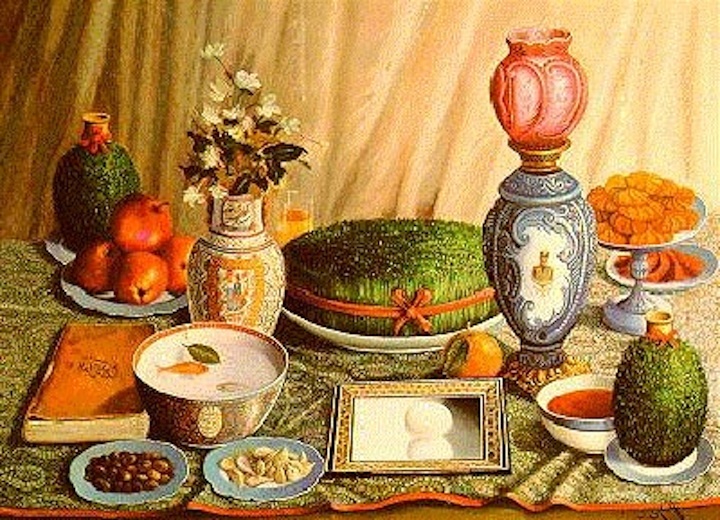 For today, I’d only like to wish all Iranian people a happy Nowruz, hoping that 2572 will be the last year of a 34 years long period of political and intellectual oppression in their home country. I will later today add an alternative calculation here proposing a more rational estimation of the precise timepoint of Nowruz.